Local SEO, also referred to as (Local search) or (Local search optimization) is an essential form of local online marketing that allows local businesses to promote their services to local customers. Local SEO is focused on providing results that are relevant to the search based on the current location of whatever search engine the customer is using. Organic SEO has less to do with geographic location and more to do with other SEO factors such as relevant content, etc. The top reasons people perform local searches are to find a business, to find a product, or a service. Many local searchers are looking for a specific business’ name, but many who search don’t have a specific business in mind when they begin their search. Online directories (like Yelp, Foursquare, etc.) display a business’ name, address, phone number, and sometimes additional information. Local directories dominate the first page of many local search results. Local directory marketing (one of our many local SEO strategies ) has a higher conversion rate than other more traditional advertising options – up to 50% conversion on some directories. There are differences between a standard informational search and what’s known as a local search. Whereas anyone in the world with good enough SEO and authority can rank for a search query like ‘best local SEO company’, when the query has much more purchase intent behind it, it becomes ‘local SEO company near me’, ‘local SEO services near me’, or ‘local SEO company Tampa Florida’. For these types of search queries, which typically include a location or ‘near me’, search engines understand that what the searcher wants is business suggestions based on location, and so that’s precisely what they offer up in the local search engine results pages (SERPs). Local SEO services begin with verifying local citations on websites such as Google. Local brick and mortar businesses will show up on what’s known as the ‘local pack’ or ‘3-pack’. This is the block of three business listings that appear below the map in the results displayed after a Google search with local intent. Here is the local pack that results from the search ‘SEO agency Tampa’. You’ll notice plenty in the image that’s different from standard organic results (organic results are pictured below the 3 pack), such as opening times, review ratings, and even photos. Although Google is getting clever enough to pull this information directly from your website, that’s not where these elements come from. Information displayed in the local pack comes from the business’ Google My Business profile, a critical part of local SEO that’s becoming more important as Google tries to satisfy more search queries directly in the SERPs. Google My Business (GMB) is, as the name suggests, is a management tool for business profiles on Google. You can find out how to add or claim your Google My Business listing here. 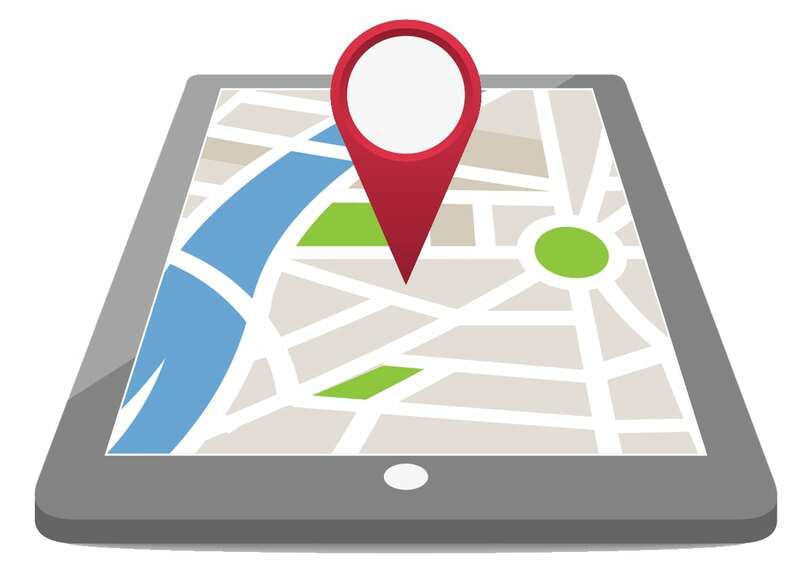 Google My Business feeds information to a variety of places, including the local pack and Google Maps search results, but the most familiar appearance will likely be when it’s in the top right (or top on mobile) of a branded search. 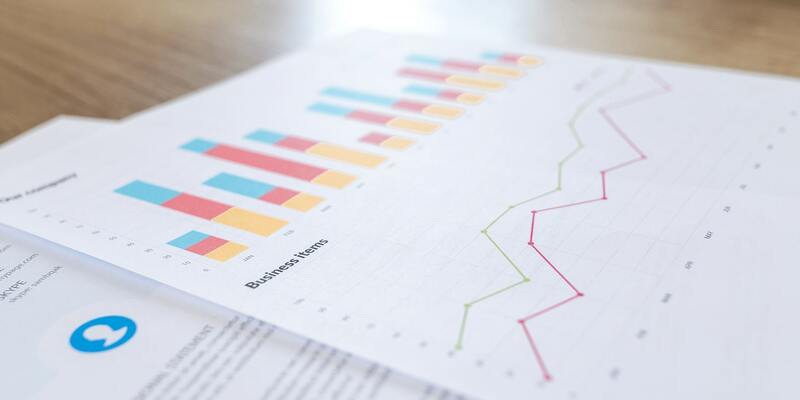 GMB profiles can include a host of information submitted by the business owner, such as services offered, contact details, business description, category, and opening times. It’s also important to note that features such as GMB attributes, GMB Q&As, and reviews are almost entirely generated by consumers. A big part of local SEO is making sure the GMB profile is as accurate as possible so that it has a higher chance of appearing in the local pack. Although it’s incredibly powerful, Google My Business is just one example of what’s known as a citation. Local SEO Tampa Produces Results! A citation is any place your business’ NAP (Name, Address, Phone number) information appears online, typically in an online directory or business listings website. Citations are particularly important for local SEO. There are two types of citations: unstructured and structured. Structured citations typically appear in business listings and come from information about the business that is filled in when the listing is claimed. Unstructured citations are more likely to be the result of the press and social media signals, wherein your NAP information is visible and connected on a web page but not in a structured format. Both are important for local SEO. 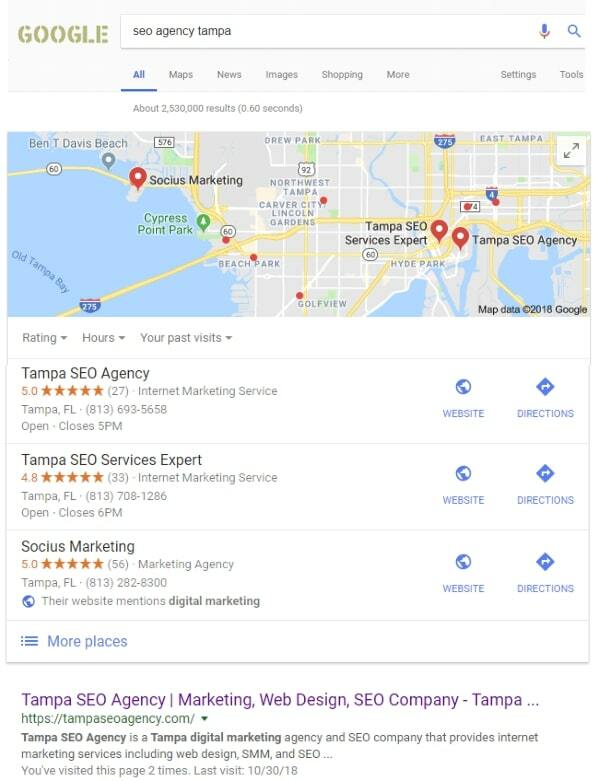 Our local SEO Tampa company researches which local SEO directories make sense for your business to be listed on, and then, by hand, we will build and/or optimize those listings to ensure your business is properly presented where it matters most. 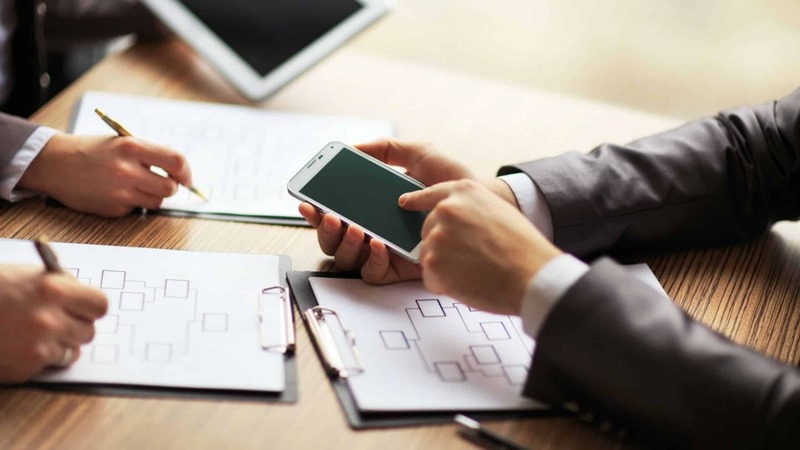 Every detail such as contact information, website, hours of operation, links, and relevant content gets listed to ensure your brand gets maximum exposure with our local SEO services. When it comes to Local SEO, Tampa SEO Agency is the best local SEO company in Tampa for your business. Our local SEO services include local SEO strategies, directory submissions, content optimization, syndication, video content, profile optimization, and more to increase your brand’s local online presence. Contact our Tampa local SEO agency today for a free local SEO services consultation. Tampa painters, Tampa law firms, Tampa medical facilities, Tampa interior designers, Tampa retail companies, Tampa restaurants, Tampa general contractors, Tampa HVAC companies, Tampa garage door companies, Tampa roof repair companies, Tampa electricians, Tampa landscapers, Tampa carpet cleaners, Tampa window replacement companies and more.